National health services play a vital role in enhancing, extending and saving lives. In many areas including cancer, asthma, and diabetes, they’ve dramatically improved the health of the patients under their care. Unfortunately, significant challenges remain. One of these challenges is making sure patients take their medication properly. It is widely reported that over 50% of adults receiving various treatments for long-term illnesses fail to adhere to their prescriptions, sometimes with lethal outcomes. Curaizon, a pioneer of medicine adherence technologies, has developed a unique and all-encompassing solution that tackles medicine non-adherence at the core, to the benefit of patients, healthcare providers and medical researchers including pharmaceutical companies. The Curaizon ecosystem features three vital components: CuraServe™, CuraView™, and CuraData™. CuraServe is a patient/doctor interface solution featuring two dashboards, one for patients and one for healthcare providers. The patient dashboard reminds service users to take their medication on time as well as allowing them to add reminders for over-the-counter medicines such as vitamin supplements or birth control pills. These patients are also able to monitor and benchmark themselves against others within their peer group. CuraServe puts patients in control, making them a stakeholder in their own care. The healthcare provider dashboard gives doctors, nurses and other approved medical practitioners access to their patent’s adherence and well-being in real-time. The information provided allows them to closely monitor their most at-risk patients and decide upon the best course of action based on actual data. For the first time, healthcare providers can be proactive rather than reactive when treating and caring for their patient. CuraServe produced data can then be interrogated even further by national health services to optimize service provision. 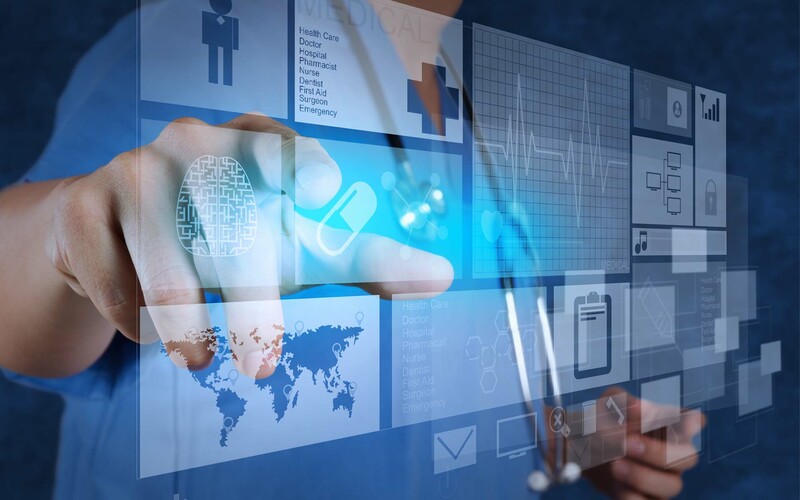 CuraView is a high-level reporting and informatics platform that modernizes and integrates with health service legacy systems. It provides both individual and cumulative patient data to generate powerful reports that identify problems across a range of patient segments. From drugs to disease, demographics to multimorbidity, national health services now have an in-depth overview of the successes and failures that lay within the system. Additionally, CuraView can be used for best practice. It highlights positive and negative service delivery, to aid problem resolution – fixing and preventing issues that may have unknowingly arisen previously. CuraData merges the unique patient demographic and medicine adherence data collected and anonymized in CuraServe in real-time. As more and more data is collated, the quality of the dataset and anonymity of the data improves. With the use of blockchain, the security, transparency, and immutability of medical records can be ensured as data is secured through encryption and stored in cloud services, with access restricted by the respective rules and storing points on the blockchain. CuraData plays a crucial role in increasing our token’s utility. As well as the data created through CuraServe, beneficiaries of the data will be able to enrich it by adding in their own information. As data scientists, academics, researchers and pharmaceutical companies overlay their own data with ours (based on a reward system), the data will grow in functionality and utility as more patients and health services use the technology. 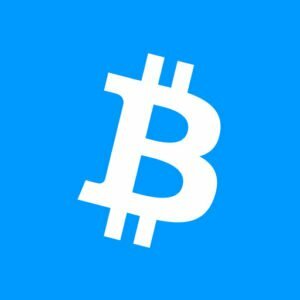 So the more active the transactions and cooperation between stakeholders, the greater the benefit they can derive as token holders, and the more attractive the ecosystem becomes. Drawing on these new and unique sources of information, healthcare providers will also be able to take action promptly and proactively to the benefit of patients. Naturally this will boost efficiencies in national health services. Like all other benefits of Curaizon’s blockchain-based technologies, unlocking the value of data and resolving interoperability issues will not only help to reduce inefficiencies in national health services, it will also help save lives. 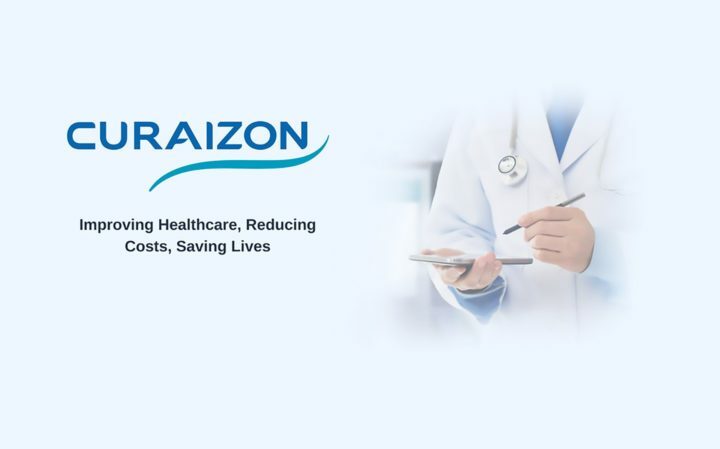 Can Curaizon’s platform effectively reduce medication non-adherence? How will that translate to cost savings and improved patient health? Let us know what you think in the comments below.